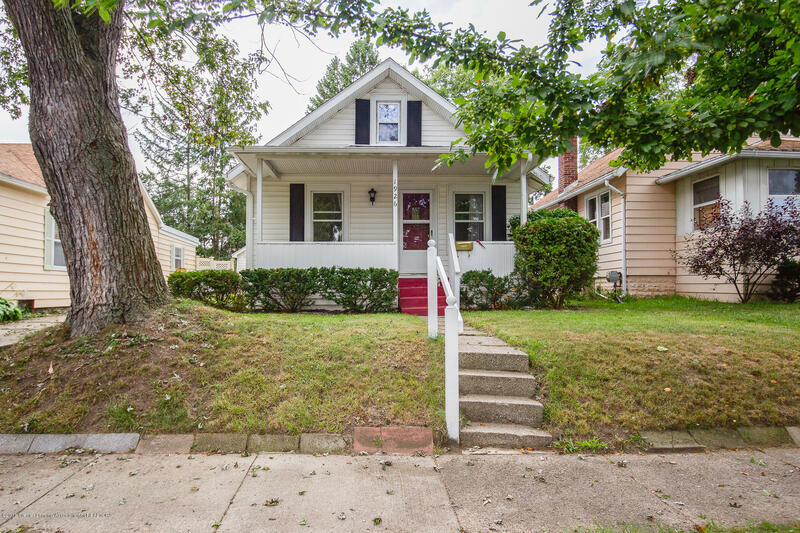 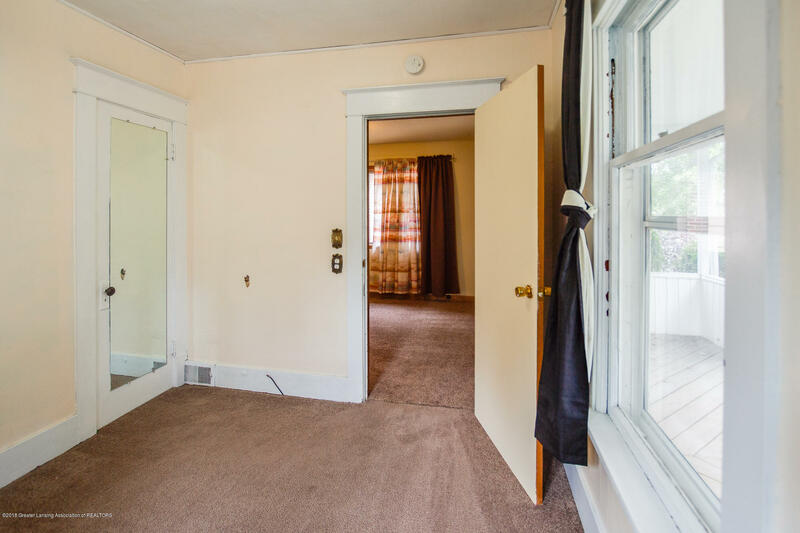 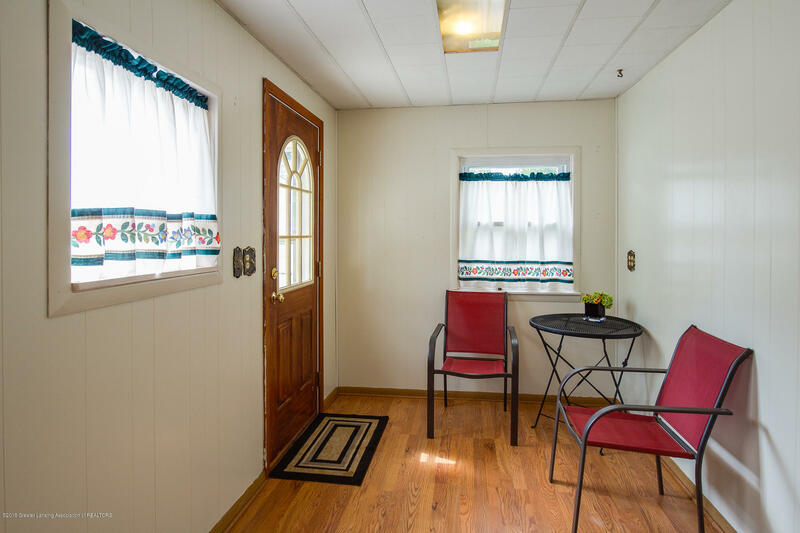 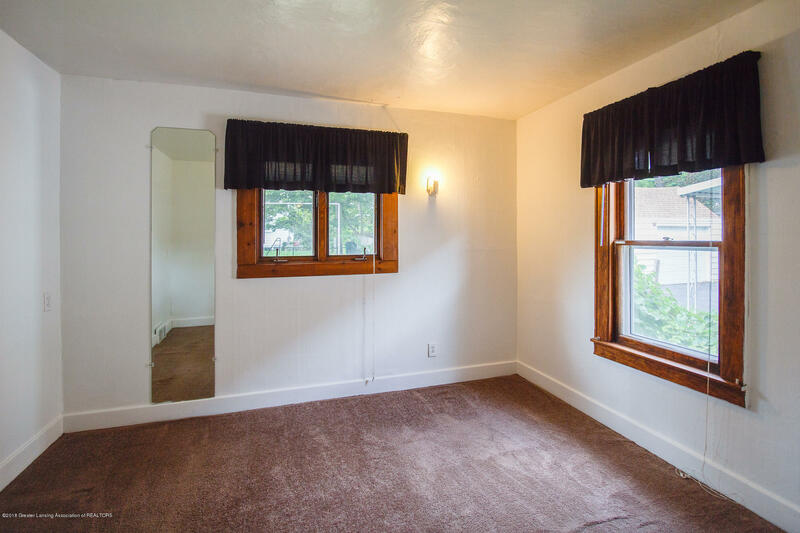 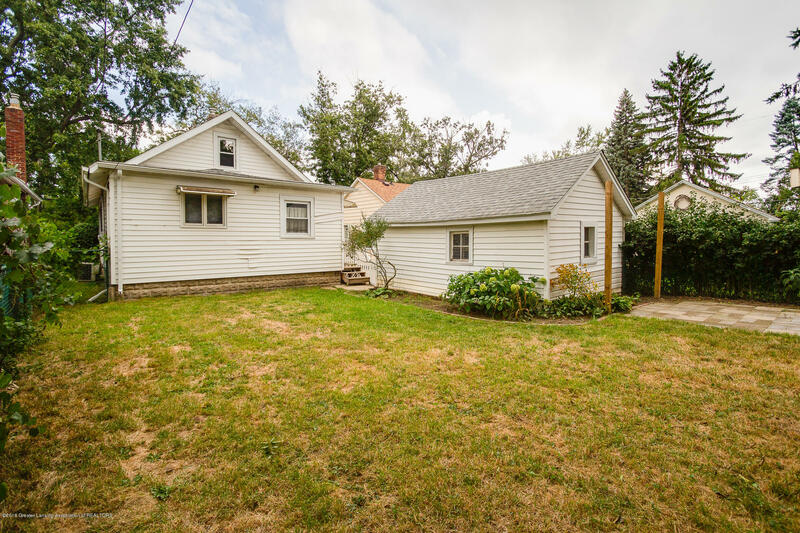 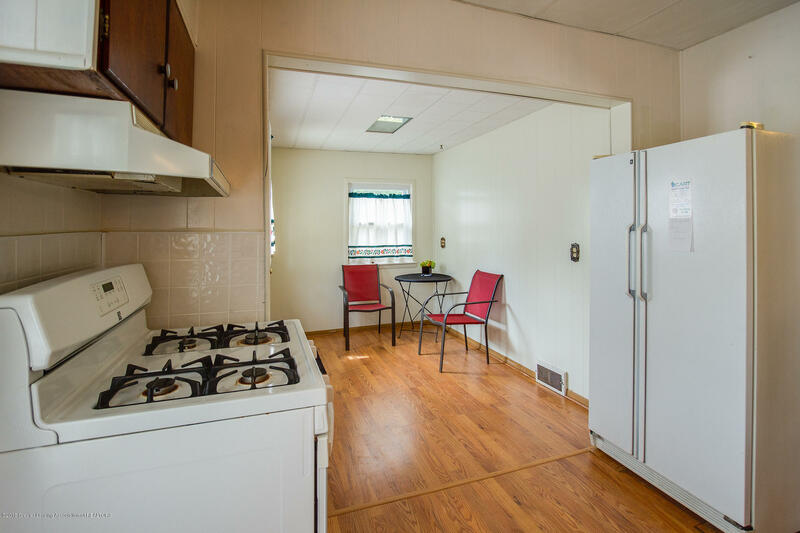 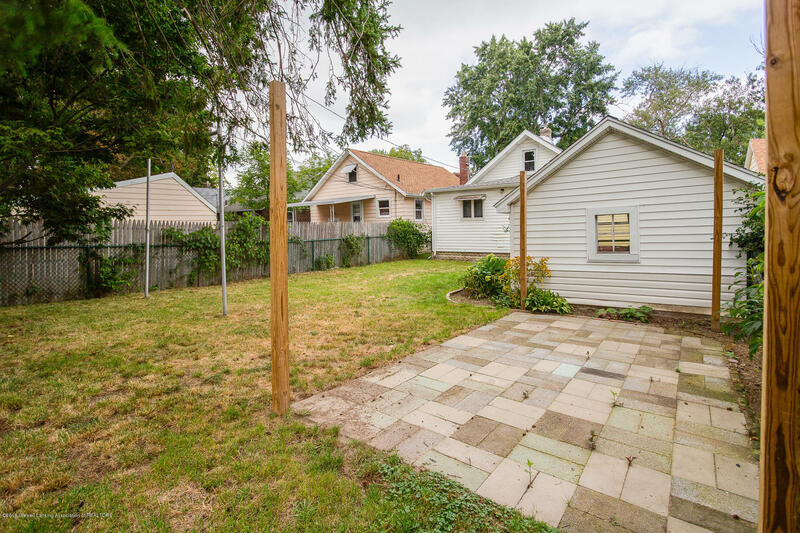 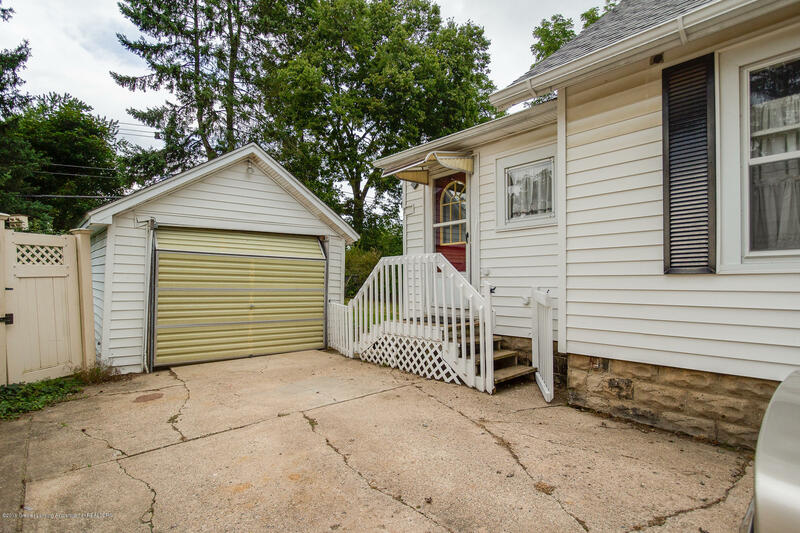 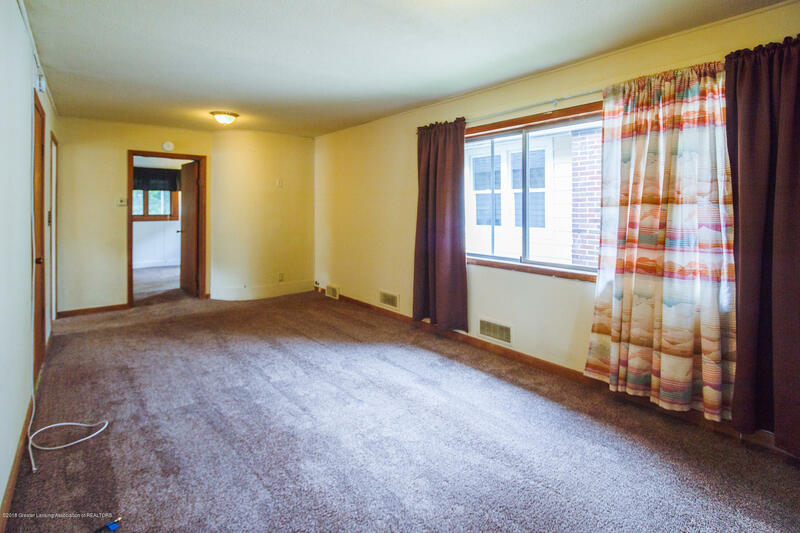 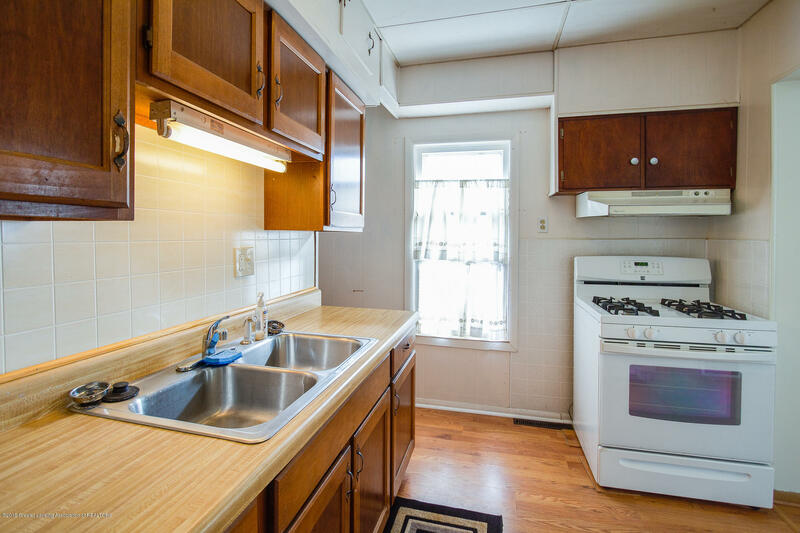 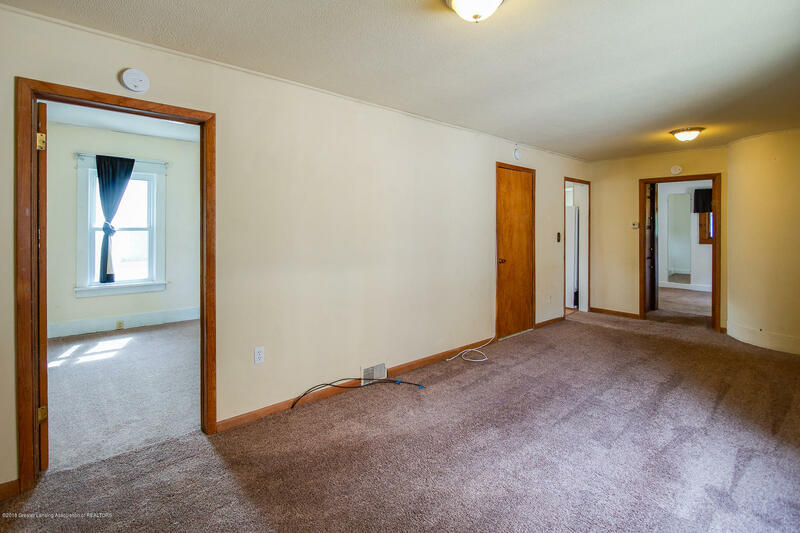 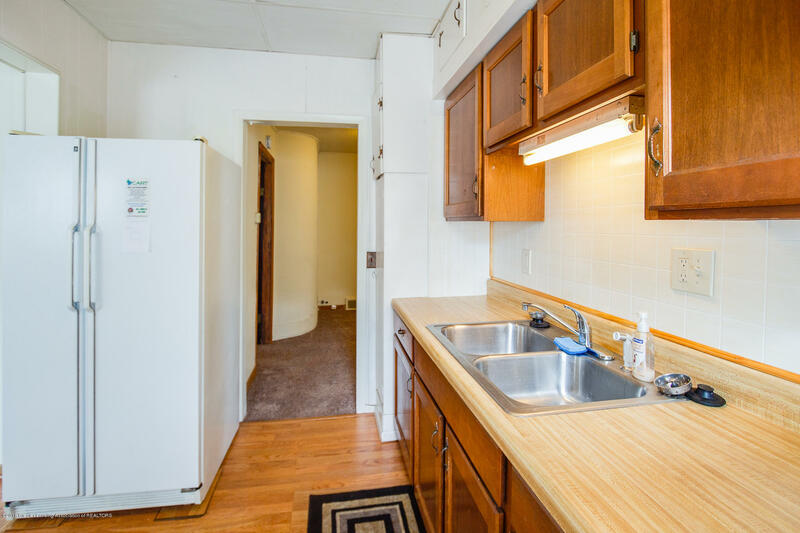 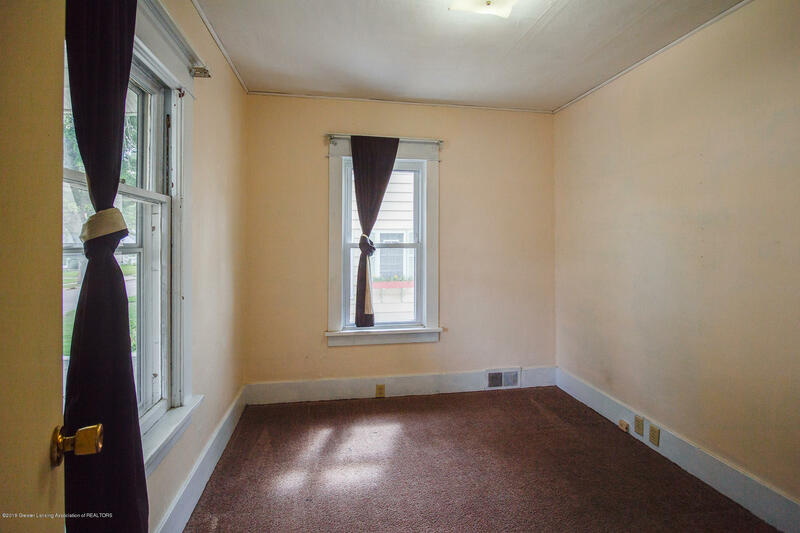 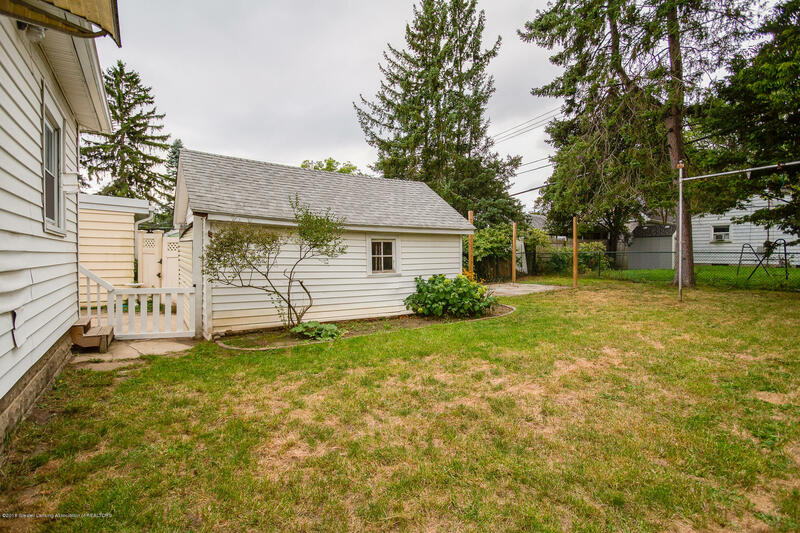 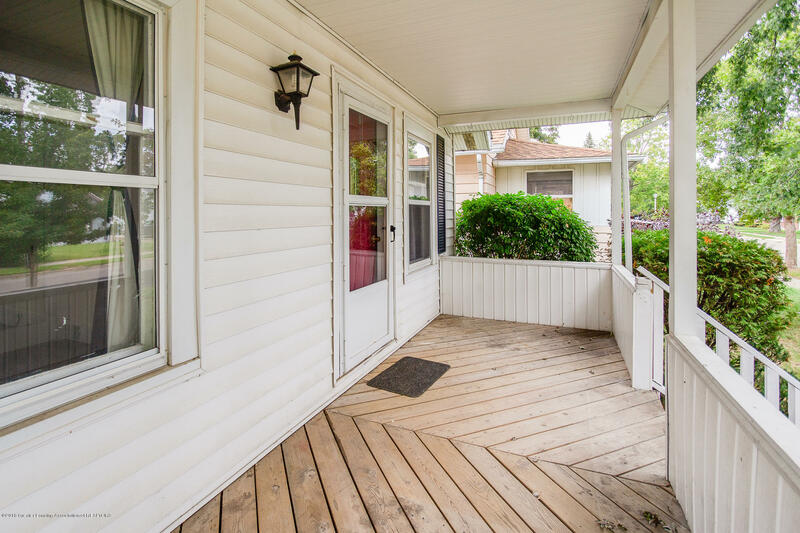 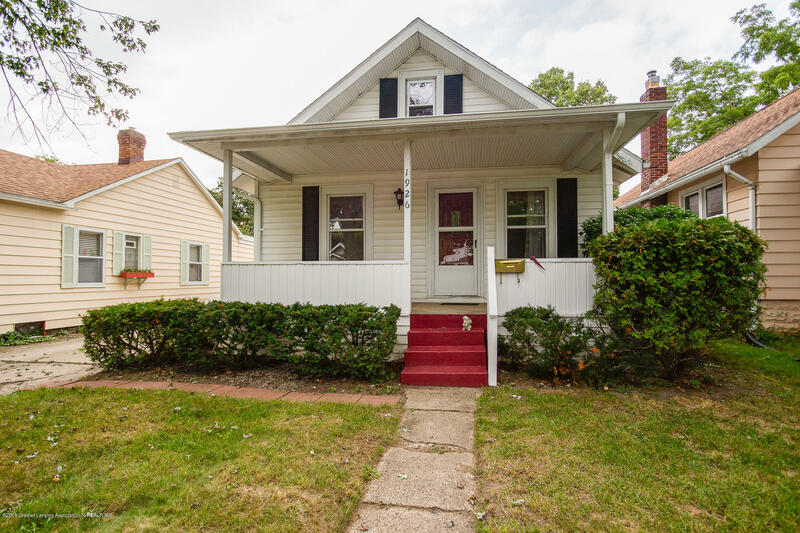 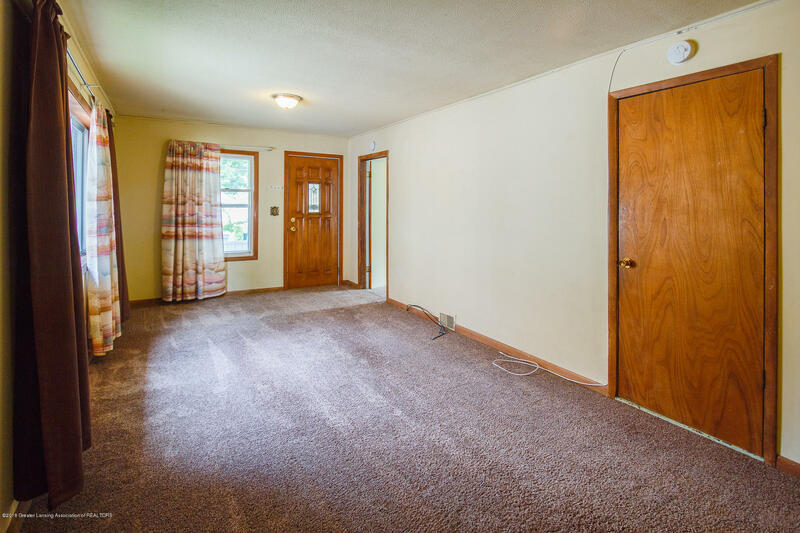 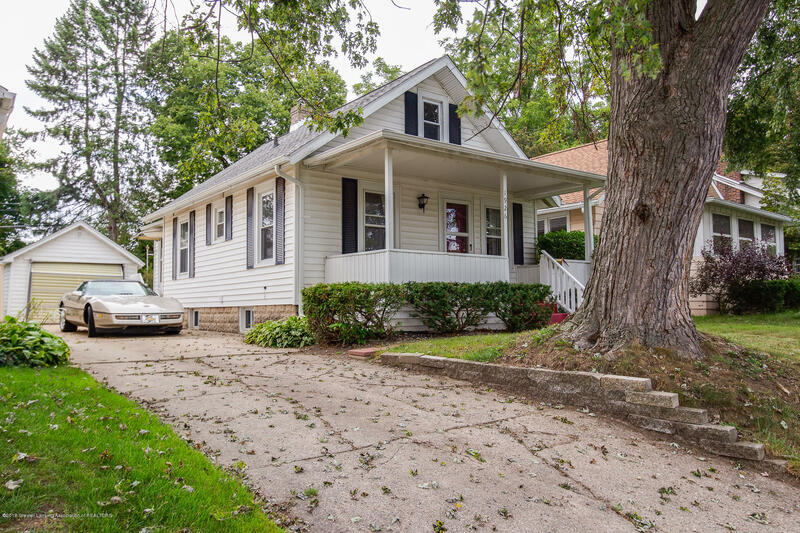 Fall in love with this darling 2 bedroom 1 bathroom home in Lansing. 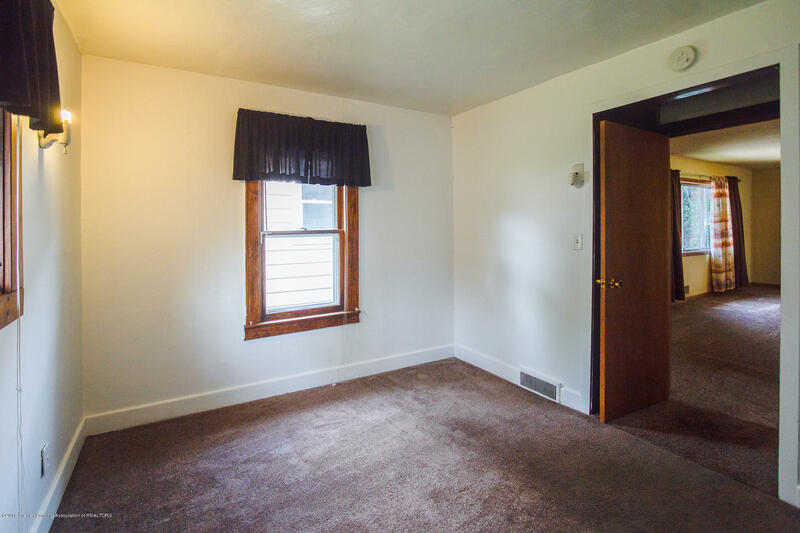 It is a great investment opportunity by being a certified rental in the city of Lansing. 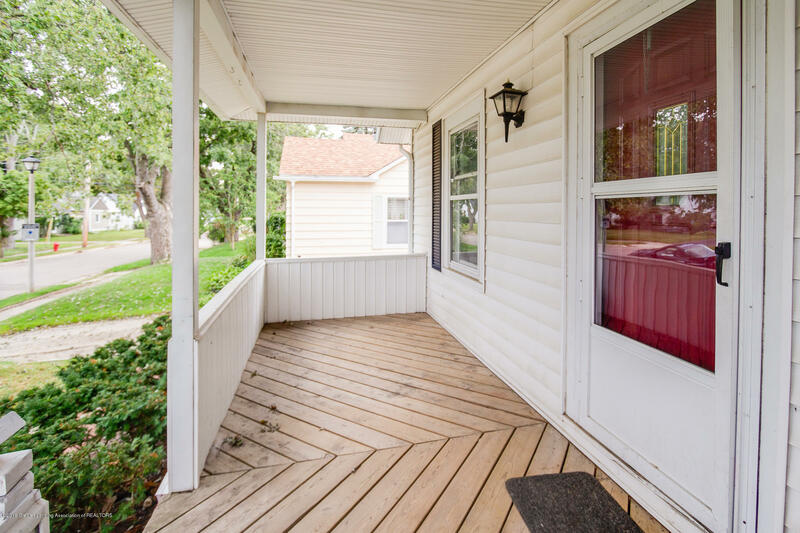 You will be welcomed by a charming front porch and walk into the elongated living room with lots of light streaming in through the large windows. 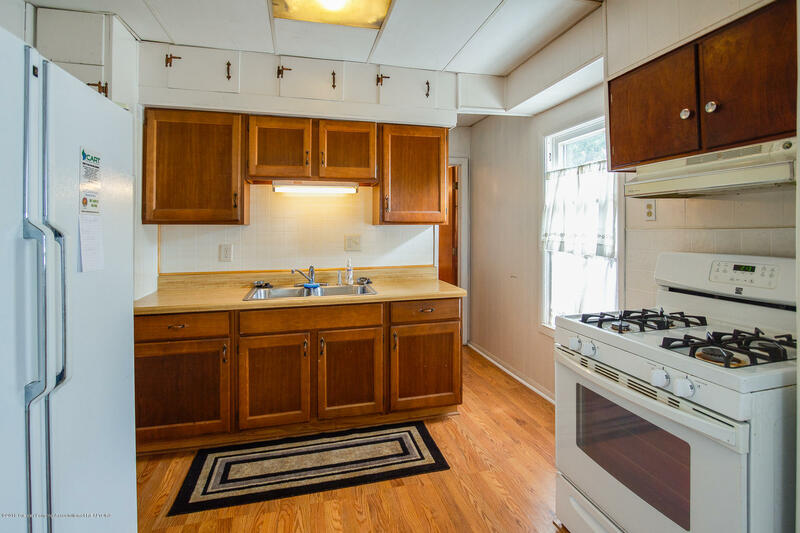 Prepare great meals in the kitchen with characteristic cabinetry and sleek counter tops. 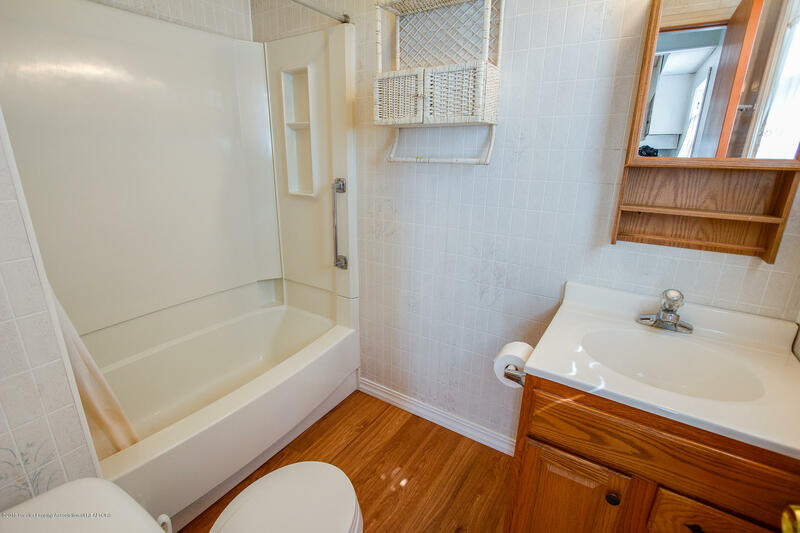 The tiled bathroom gives a fresh, clean look to the space. 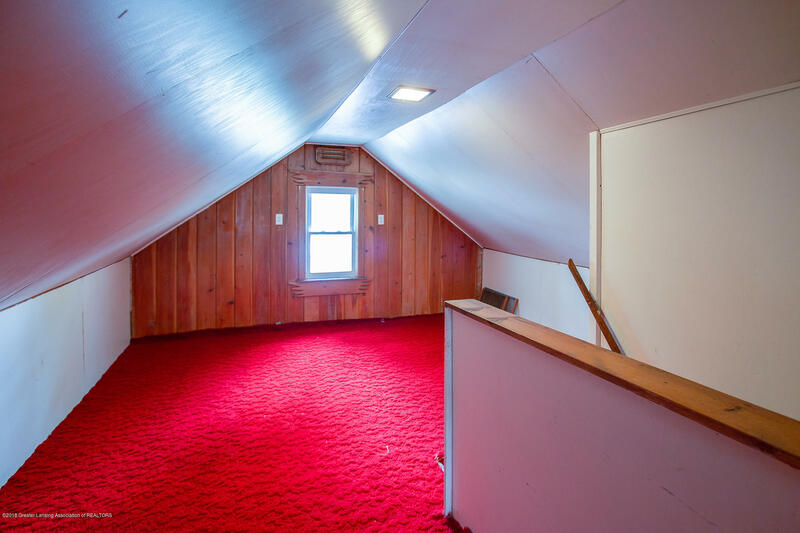 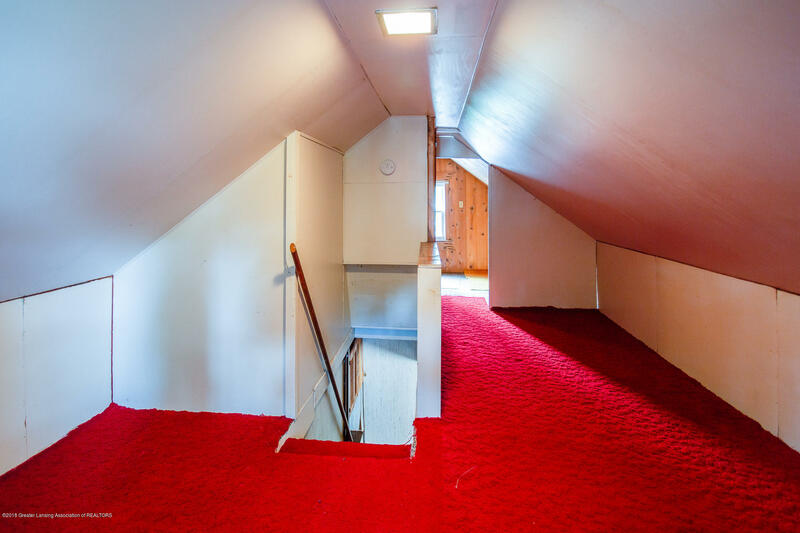 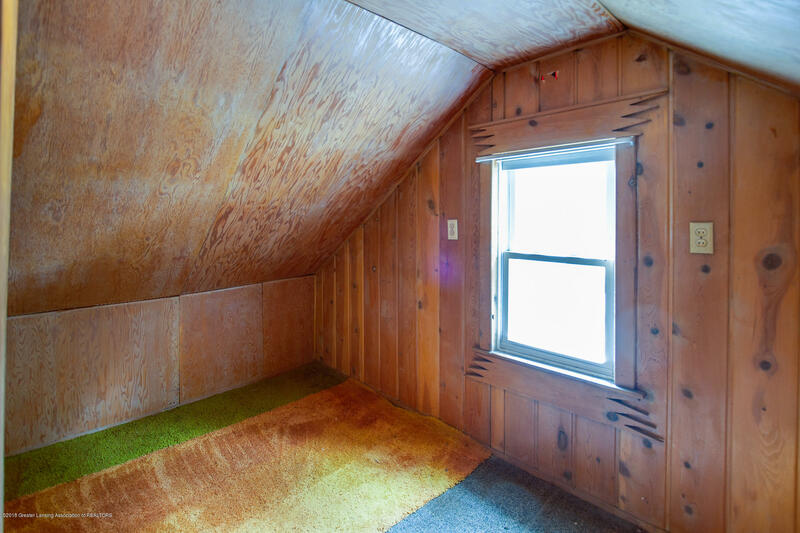 Both the basement and attic are great storage spaces. 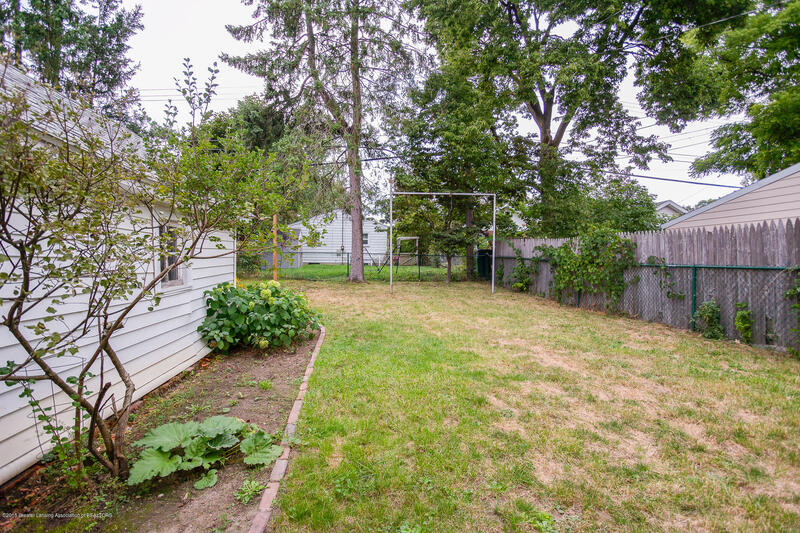 Have fun in the deep back yard with some great gardening potential.